Gastro Guinea Pig is designed to support the digestive system of your guinea pig. 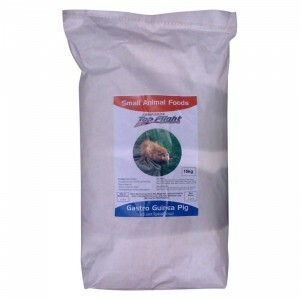 A gastronomic delight of nutritious and tasty ingredients, packed with all the necessary vitamins and minerals to keep guinea pigs healthy and happy. This high protein diet supports growth and condition, with Soya Oil to promote healthy skin and coat. 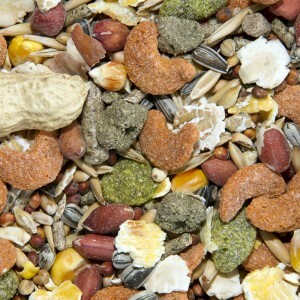 Our crunchy pellets and biscuits also help to keep teeth strong and trimmed. Fresh clean water must always be available. 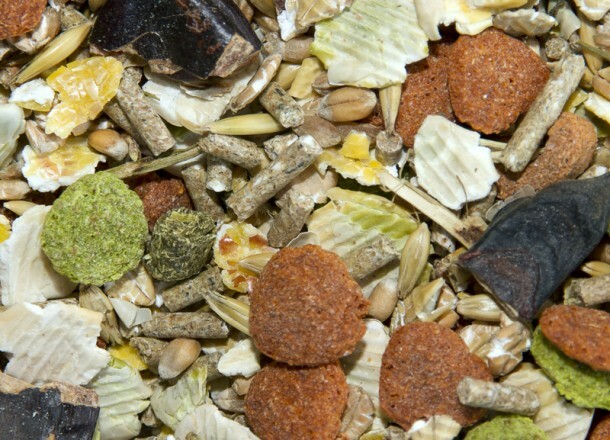 If changing your pet’s diet, introduce the new feed slowly. Hamster, Gerbil & Mouse is designed to provide pets with a nutritious and tasty diet through a variety of cereal grains, vegetables and protein-rich foods. We have included a Pro-biotic crumble that supports the digestive and immune systems, and monkey nuts that encourage natural feeding habits. The linseed flakes naturally promote a soft, shiny coat and healthy skin, plus calcium sources for strong teeth and bones. Suitable for all rodents, Hamster, Gerbil & Mouse is the perfect choice for small pets with healthy appetites to live a long, healthy life. Vitamins: Vitamin A 4,900iu, Vitamin D3 1,220iu, Vitamin E 25.3iu, Vitamin C <1.0mg. Trace Elements: E1 Iron 64mg, E3 Cobalt 0.06mg, E4 Copper 5mg, E5 Manganese 24mg, E6 Zinc 30mg, E8 Selenium <0.1mg. Feed daily, as required. Overfeeding can cause obesity. Feed in conjunction with good quality forage and a variety of fresh fruit & vegetables for a complete, naturally nutritious diet. 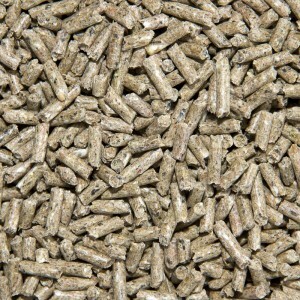 Chinchilla pellets are a complementary food suitable for Chinchillas and Degus. They contain specially selected ingredients that provide all the essential vitamins and minerals your pet needs for a healthy, happy life. 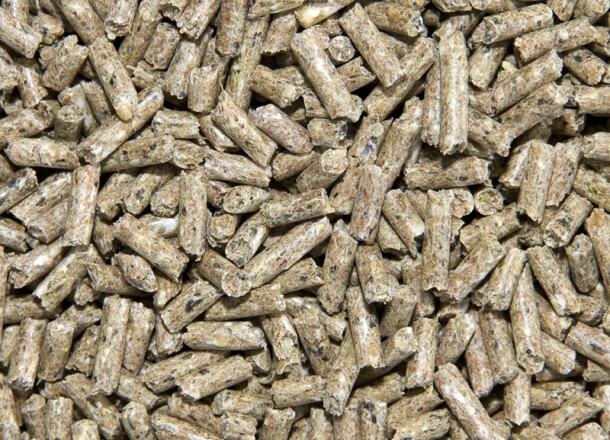 These high fibre pellets are vital for a healthy digestive system, and they naturally keep teeth trimmed and strong. 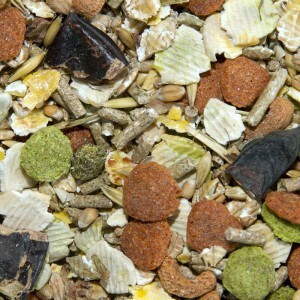 Chinchilla Pellets also prevent selective eating, a common problem when feeding a muesli-type diet. 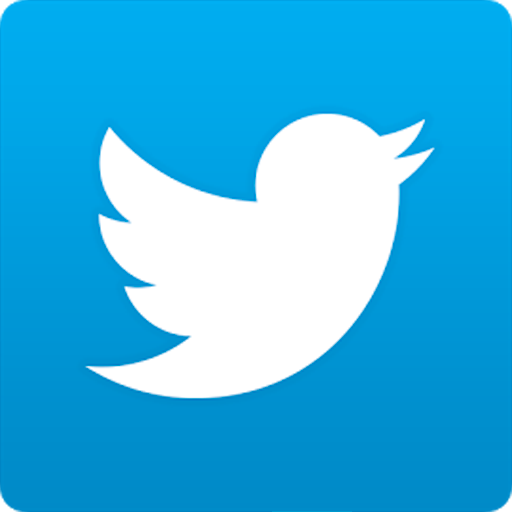 Additives: Vitamins: Vitamin E 80mg/kg (as alpha tocopherol), Vitamin D3 2000iu/kg, Vitamin A 9990 iu/kg. Trace Elements: E1 Iron 100mg/kg, E5 Manganese 100mg/kg, E4 Copper 20mg/kg, E6 Zinc 70mg/kg, E2 Iodine 1.83mg/kg, E8 Selenium 0.2mg/kg. Feed daily, as required. Overfeeding can cause obesity. Feed in conjunction with forage and fruits such as raisin and sliced apple, for variety and extra nutrition. 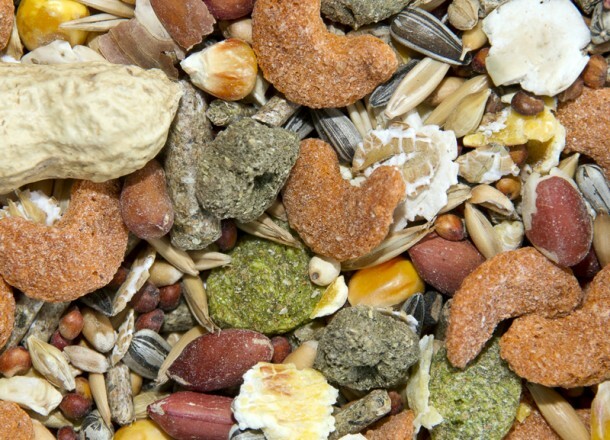 Our Scrumptious Squirrel Mix is a nutritious mix full of naturally sourced vitamins and minerals, encouraging healthy and active animals. 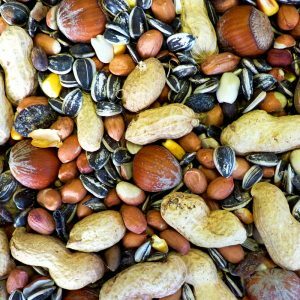 The variety of nuts and seeds have been specially selected to match the natural feeding habits of rodents, providing them with a fully balanced diet, as well as supporting dental health through gnawing. Suitable for pet and wild Squirrels. 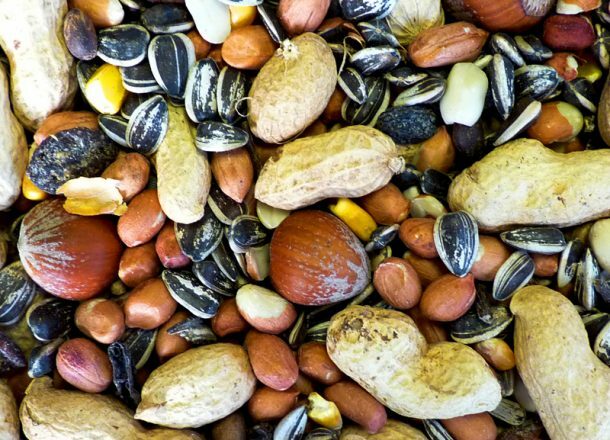 Peanuts, Monkey Nuts, Medium Sunflower, Hazelnuts, Safflower, American Maize, Raisins, Pine Nuts. Vitamins: Vitamins: Vitamin A 1,000iu, Vitamin D3 790iu, Vitamin E 143iu, Vitamin C <1.0mg. Analytical Constituents: Crude Protein 22.3%, Crude Fats & Oils 40%, Crude Fibres 6.5%, Crude Ash 2.4%, Calcium 0.1%, Phosphorus 0.33%, Sodium <0.01%. 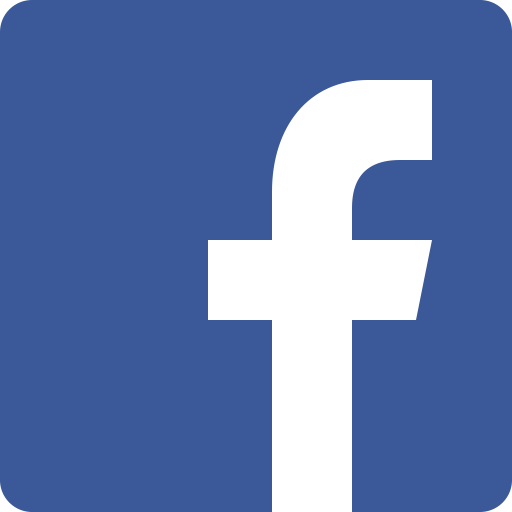 Feed daily, as required. Overfeeding can cause obesity.